Following upon the success of Training for the New Alpinism and based on hundreds of thousands of hours of racing, training, and coaching experience, this book provides a rigorous, scientific, and individualized approach to training and coaching for competitive mountain sport endurance athletes and coaches, as well as for beginners. The authors have lived what they teach. They know that “one-size-fits-all” or “magic pill” approaches to training don’t work. Instead, they advise gradual, progressive, smart, hard, and consistent work, and provide evidence, both science-based and experiential, that their methods get results. 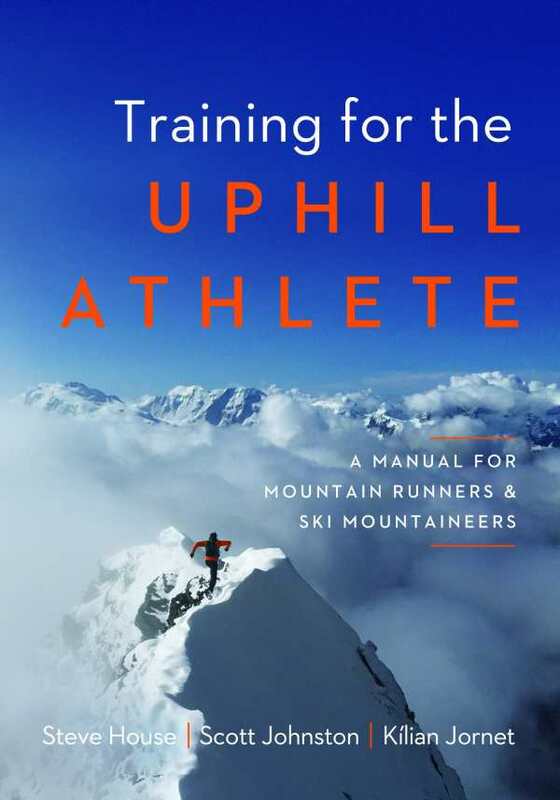 Although emphasizing the needs of competitive mountain athletes in traditional and new mountain endurance sports, the book also addresses the needs of noncompetitive and recreational athletes, teaching how to recognize and understand individual responses to training for the best possible outcome without injury, while opening the door to ever higher levels of performance. It covers the physiology and methodology of endurance and strength training; metabolism and nutrition; how to structure and mix workouts to meet individual goals; how to progress from basic aerobic capacity-building to speed and endurance; and more. Captivating stories from the authors and other top athletes, beautiful color photographs, and informative charts and graphs enhance and enrich the learning experience. Some of the information may surprise: Did you know that “even a lean, well-trained endurance athlete can carry up to 100,000 calories stored as readily accessible fat”? Or that early hominids were actually capable of running their next meal “to the point of exhaustion”? It turns out that as a species we are “evolutionarily predisposed to endurance”; we’ve inherited a highly efficient organism from our ancestors. Properly trained, it will both serve us well in daily life and help us excel in the sports that we love.